Four commonly utilized carbohydrates for ptotein stabilization are Sucrose, Trehalose, Mannitol, and Maltose. As the demand for parenteral excipients continues to rise, the biopharmaceutical industry is considering guidance, which would require more extensive analysis of a variety of minor constituents, including metals. 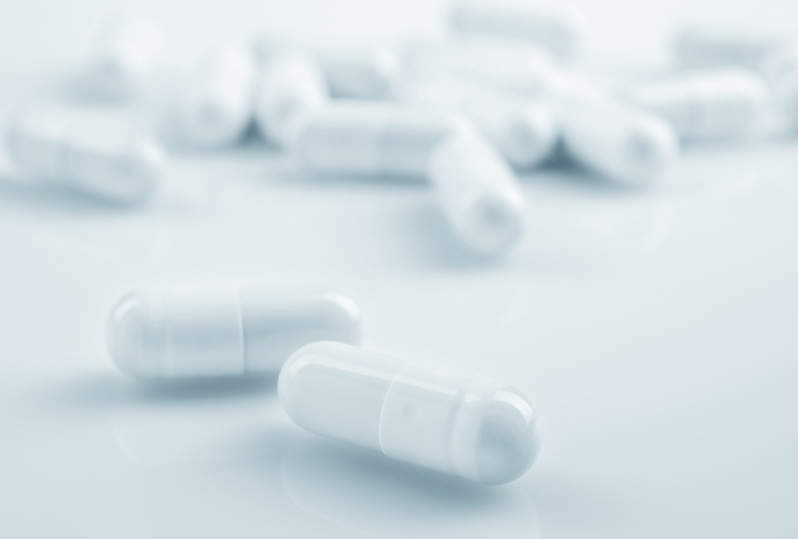 Despite the high purity of many of these excipients, it is important for manufacturers to have an understanding of non-sugar moiety profiles and how they may vary with raw materials and processing. In this whitepaper, we present the results of validated metal analysis performed on Pfanstiehl's injectable grade platform excipients. Specifically, multiple lots of trehalose, sucrose, mannitol, and maltose were tested for levels of V, Cr, Mn, Fe, Ni, Cu, Zn, As, Mo, Ru, Rh, Pd, Cd, Os, Ir, Pt, Hg, and Pb. Download to find out more.